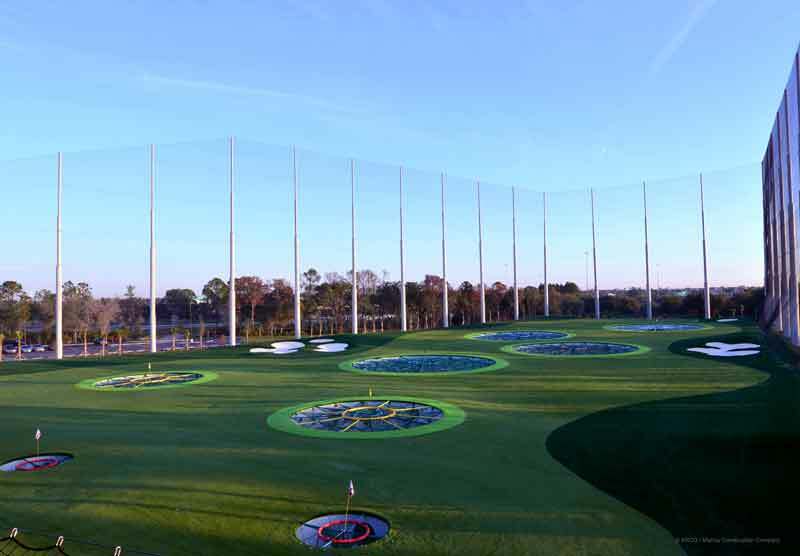 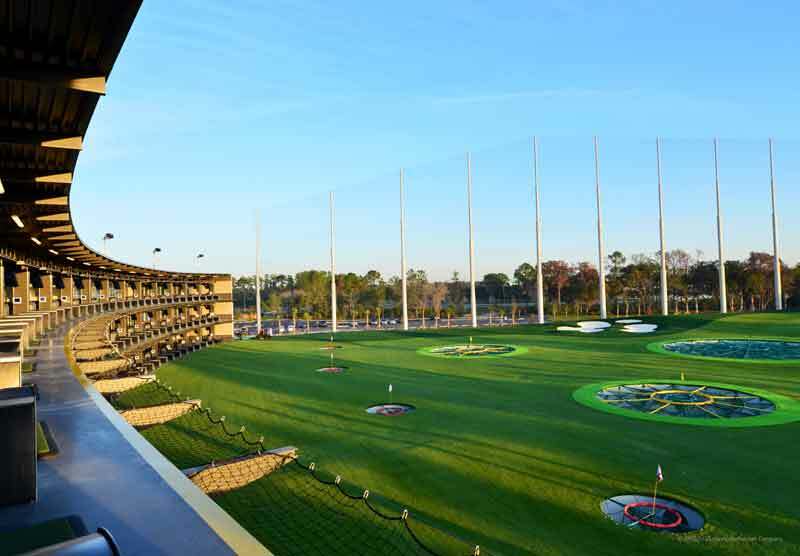 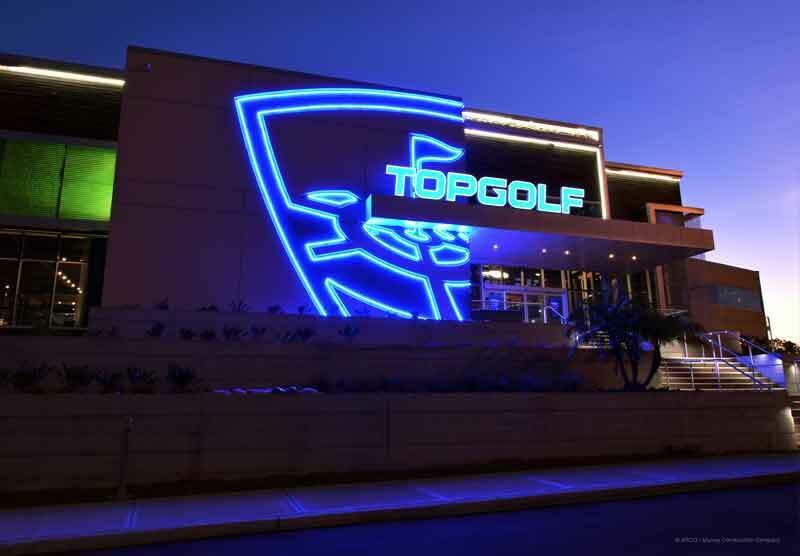 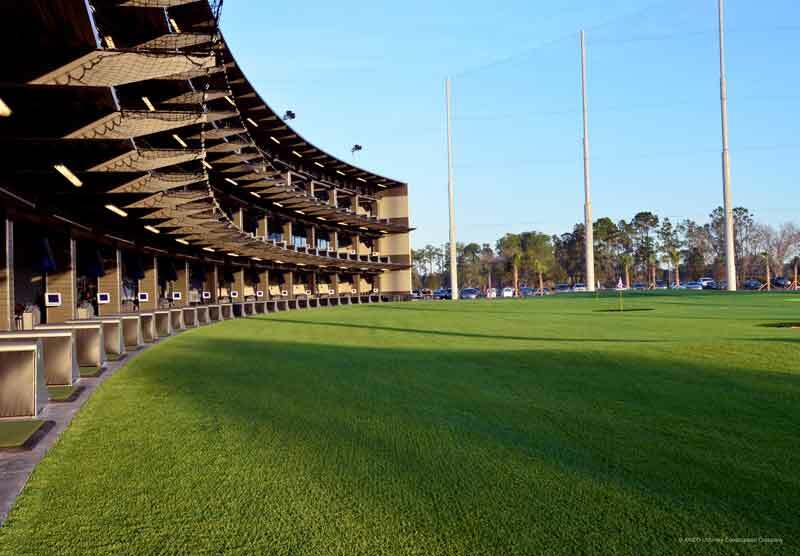 Brandon, FL – ARCO / Murray Construction Company announced today the completion of Topgolf’s first Florida location. 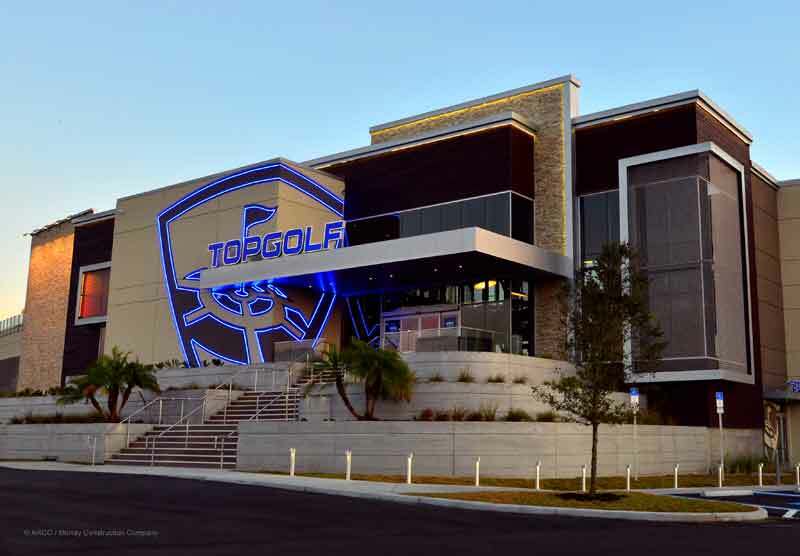 The facility is a 65,000 square foot, upscale entertainment destination on Palm River Road in Brandon, just 10 minutes east of downtown Tampa. 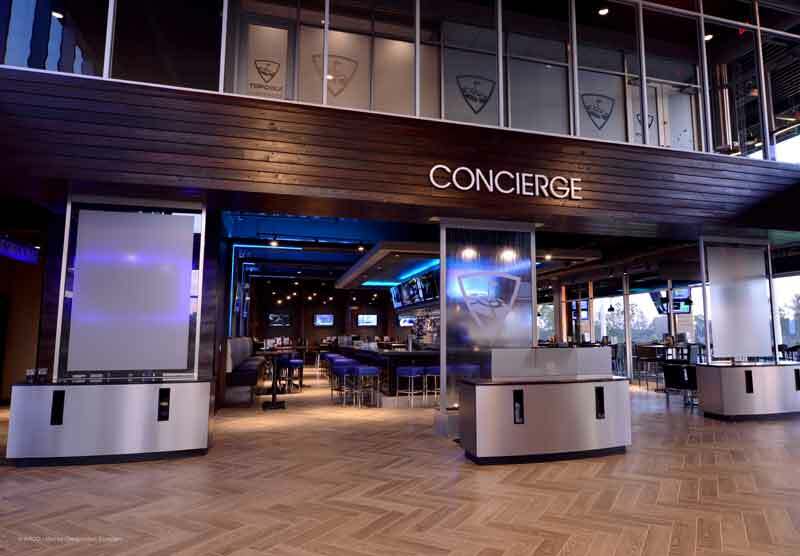 The three-level facility features approximately 3,000 square feet of event space, more than 230 high-definition TVs, 102 climate-controlled hitting bays, 215-yard outfield, gaming lounge, rooftop terrace where live musical acts can perform and an impressive food and beverage menu. 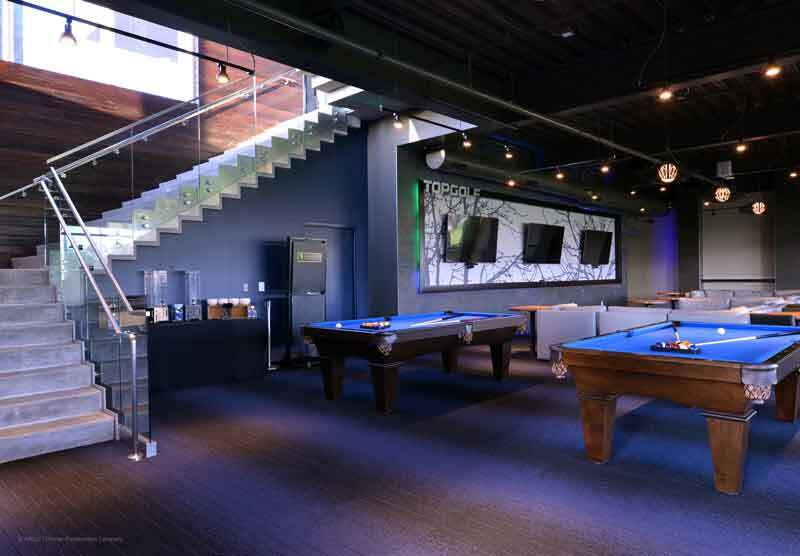 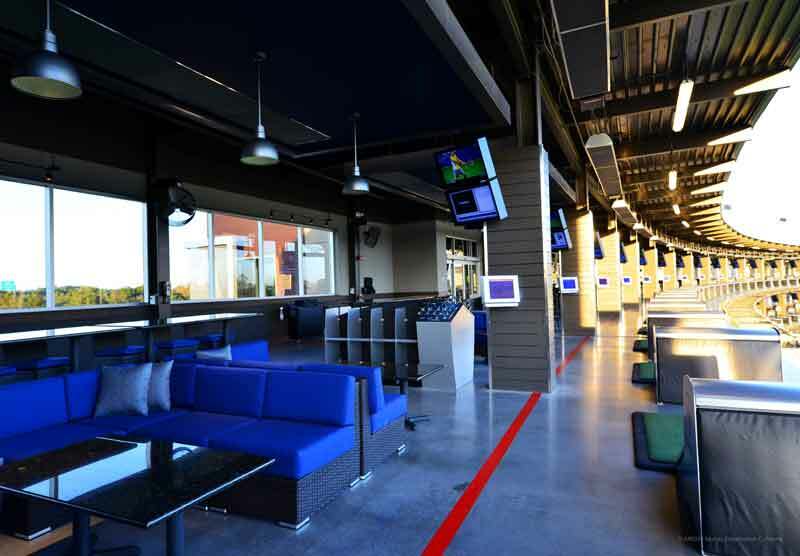 Topgolf is an authentic golf experience that combines competition with entertainment. 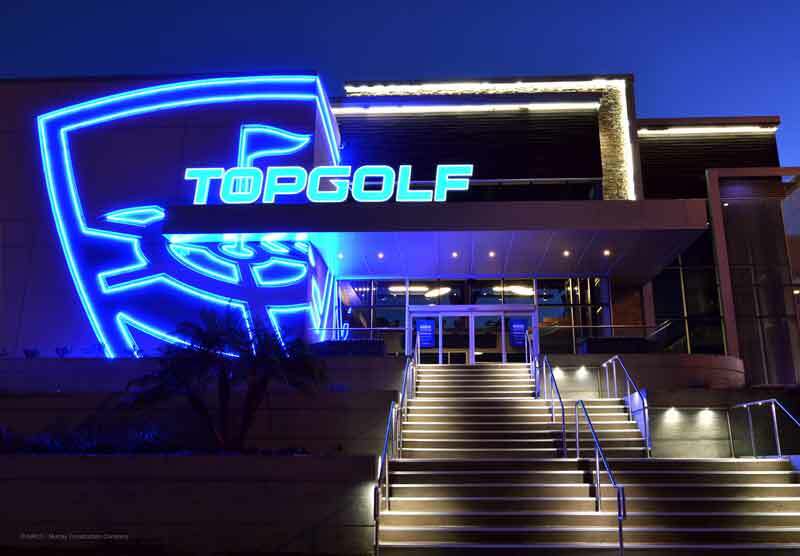 Tampa was chosen as the company’s 14th location worldwide and first location in Florida for its fast-growing and thriving community. 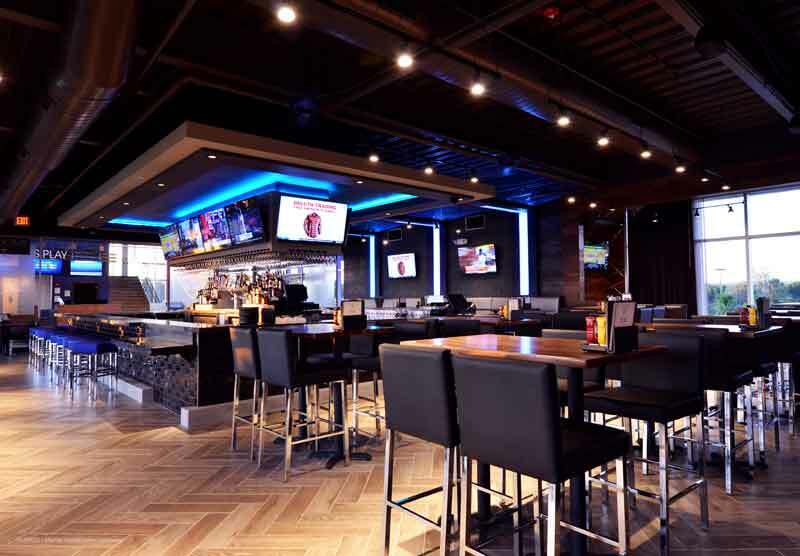 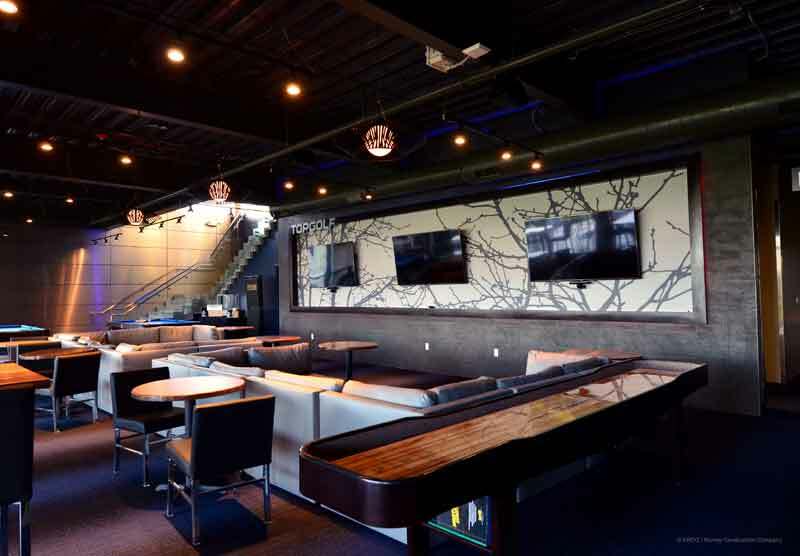 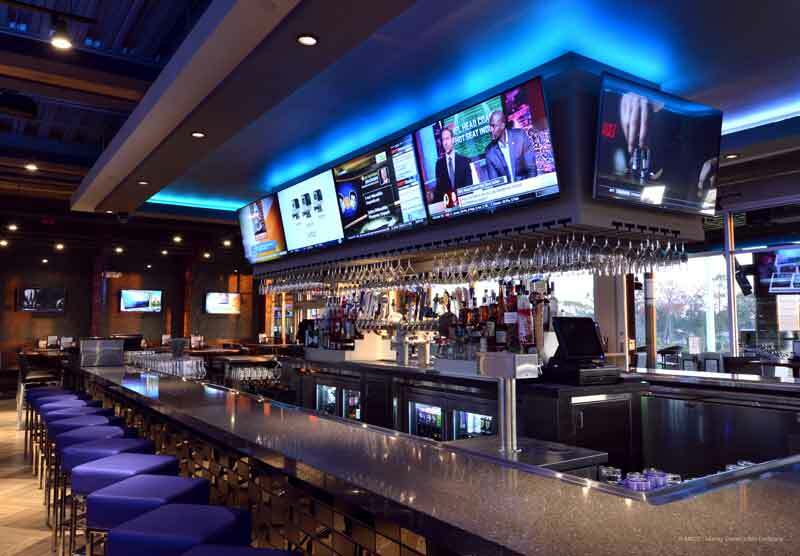 The facility is now the largest sports bar in the Tampa area, and has created approximately 450 jobs and an expected economic output of $264.5 million over a 10-year period.